As a Creative Producer I work with emerging artists to develop pieces of theatre that engage audiences, and offer career development to a wide variety of creatives including writers, actors, and musicians. 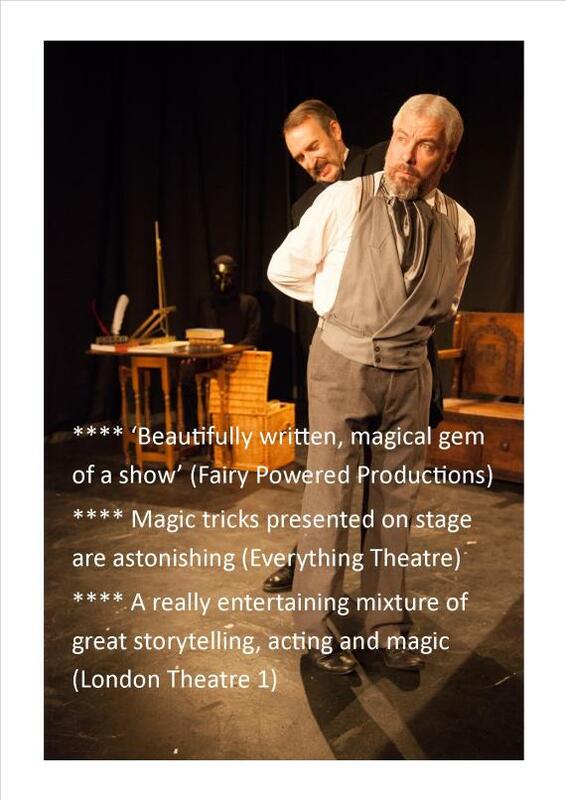 I am also a Playwright with ACE supported productions such as 'The Secret Life of Dads' a play with music about the challenges of fatherhood, to 'The Mysterious Gentleman' a play featuring Victorian stage magic. 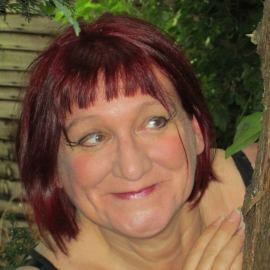 I also work as a mentor and writing tutor, and am currently a member of SOHO Theatre Writers Lab.